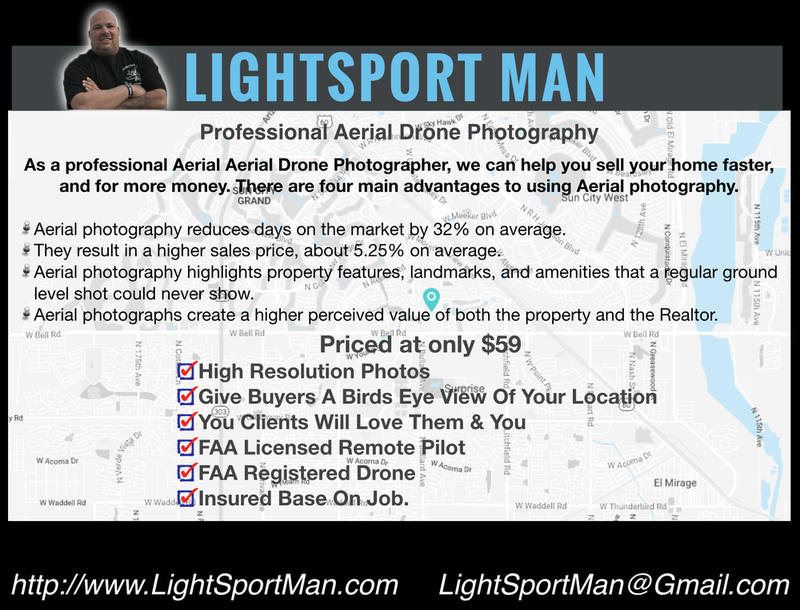 As a professional Aerial Aerial Drone Photographer, we can help you sell your home faster, and for more money. There are four main advantages to using Aerial photography. They result in a higher sales price, about 5.25% on average. Aerial photographs create a higher perceived value of both the property and the Realtor.